Visitors to Manatee Lagoon share an experience the whole family can enjoy in the company of endangered and unique Florida manatees as these gentle giants huddle and snuggle in the warm-water outflows of Florida Power & Light Company’s (FPL) Riviera Beach Next Generation Clean Energy Center during manatee season. 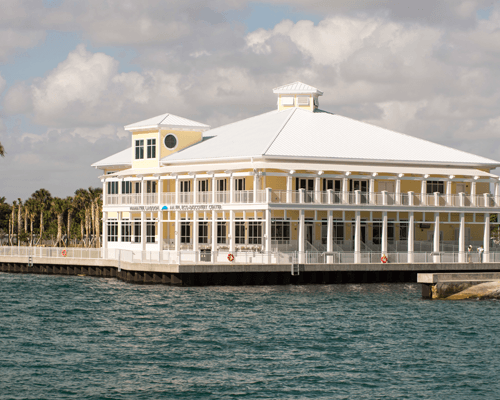 The manatee center was built shortly after FPL modernized this natural gas plant. 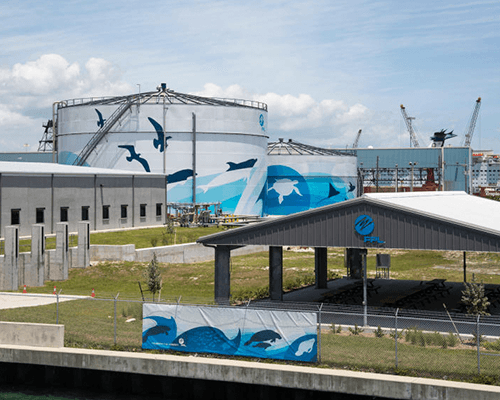 Test your knowledge of science and nature, and learn about FPL’s Riviera Beach Next Generation Clean Energy Center and the role it plays in the manatees migratory habits. For decades, manatees have been attracted to the warm-water discharges of FPL’s energy center, following a watery travel route that mother manatees have taught to manatee calves. The best opportunity to witness these gentle giants at Manatee Lagoon is Nov. 15 through March 31. Increase your chances to spot sea cows as cooler weather attracts large pods of the marine mammals during this time of year. There are other fun family options that are offered at Manatee Lagoon throughout the year. Manatee Lagoon staffers have created an extensive calendar of free activities, ranging from children's art classes focusing on species found in the Lake Worth Lagoon, yoga on waterfront observation decks, educational aqua labs for kids to story and craft time for toddlers. Visit our events calendar to access the schedule and registration details. 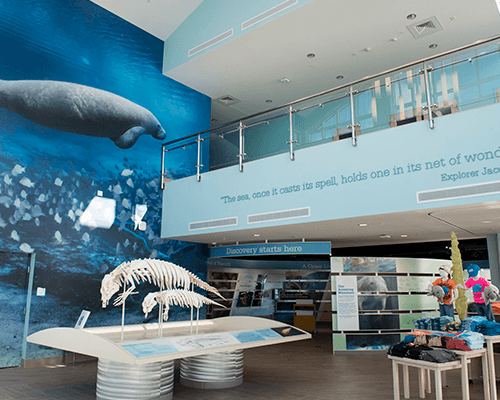 Manatee Lagoon is one of Palm Beach County’s newest fun and engaging family-friendly attractions, with interactive, entertaining exhibits that tickle your curiosity about the environment of the Lake Worth Lagoon and the wonderful world of manatees.